Description Compete with friends in 4 game modes. Swipe your finger over hot kernals and pop them into popcorn! Swipe several at a time (and then release your finger!) to score combos. 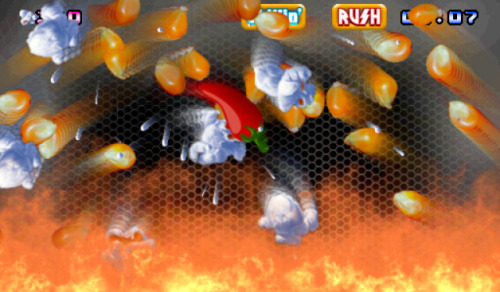 Swipe the Jalepenos and trigger bonus items like double points, chillin' and the ever so hot, Rush Mode! Swipe your finger over hot kernals and pop them into popcorn! Swipe several at a time (and then release your finger!) to score combos.